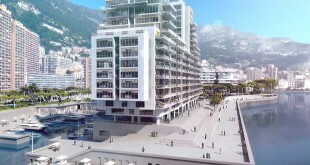 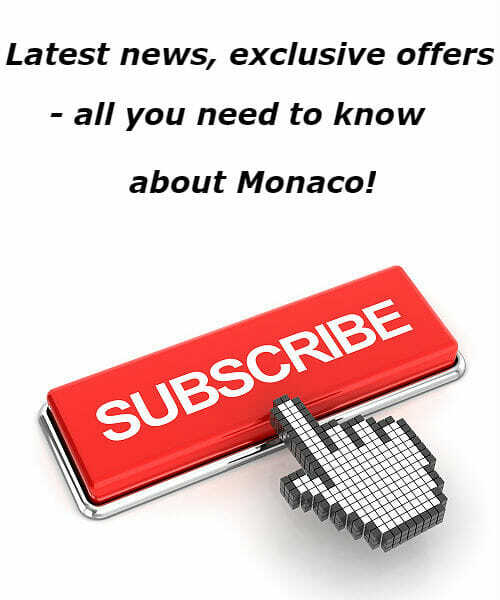 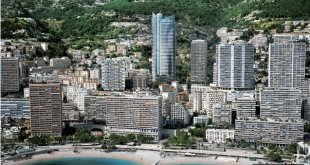 Monaco is the most expensive property market in the world, according to a recent report by the international real estate company Savills: in 2016, the average resale price was $45,360 (or 41,400 euros) per square meter, compared with $42,840 (or €39,100) per square meter in Hong Kong and $31,994 (€29,200) in Tokyo, the next-most-expensive markets. 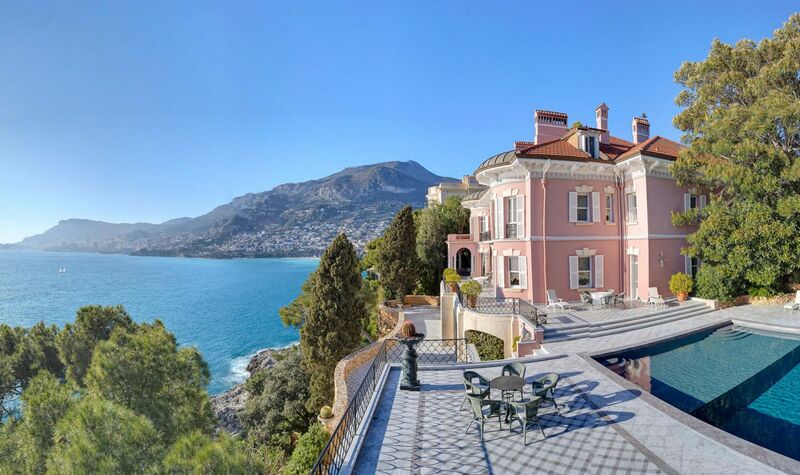 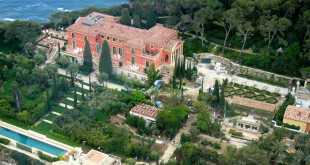 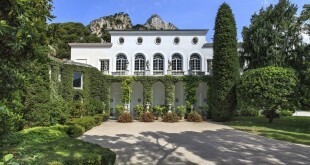 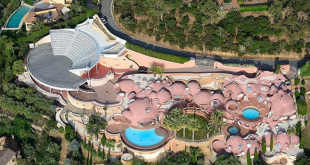 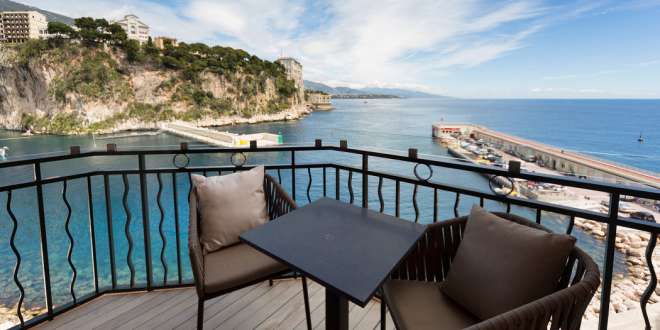 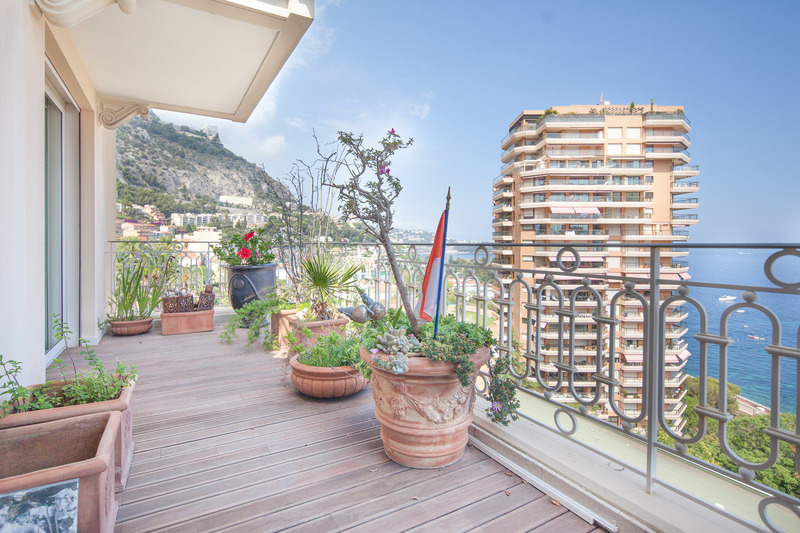 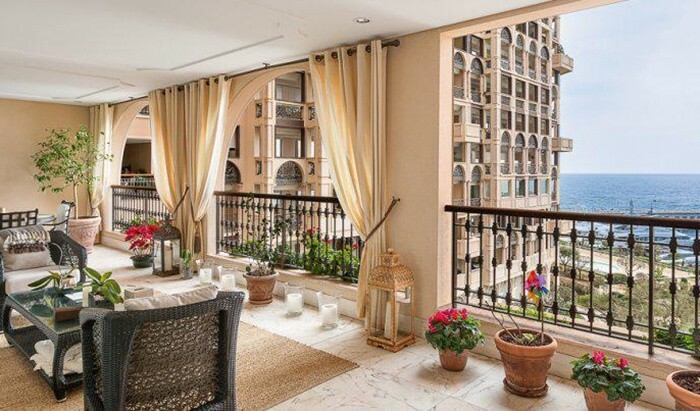 The average price paid for a resale home in Monaco last year was $4.7 million (€4.3 million), a 180 percent increase from a decade earlier, according to the report, while in Fontvieille, one of the most popular areas with home buyers, the average resale price was $6.4 million (€5.8 million). 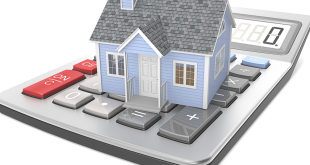 Recently, however, the market has begun to slow, with the number of sales declining after a record year in 2016, agents said. 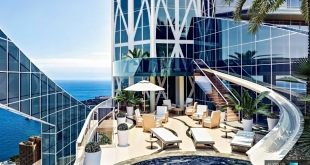 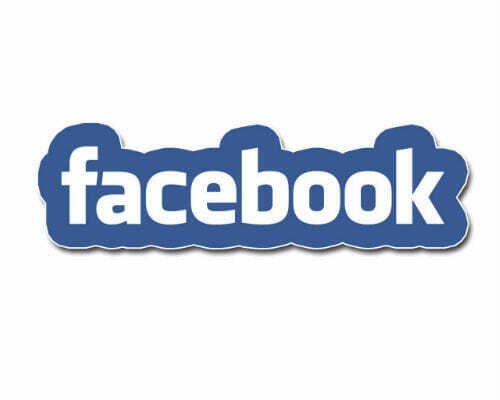 The buying process is straightforward and follows most international guidelines, agents said. 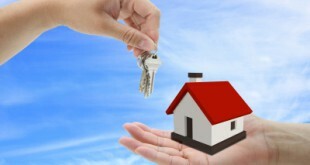 A notary handles the details of the transaction and performs a search of the land registry for title records. 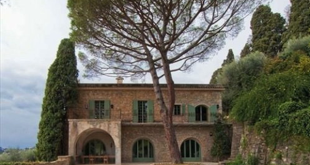 The initial contract is signed with a 10 percent deposit held in escrow by the notary, Mr. de Mallet Morgan said, and financing is readily available for qualifying buyers.